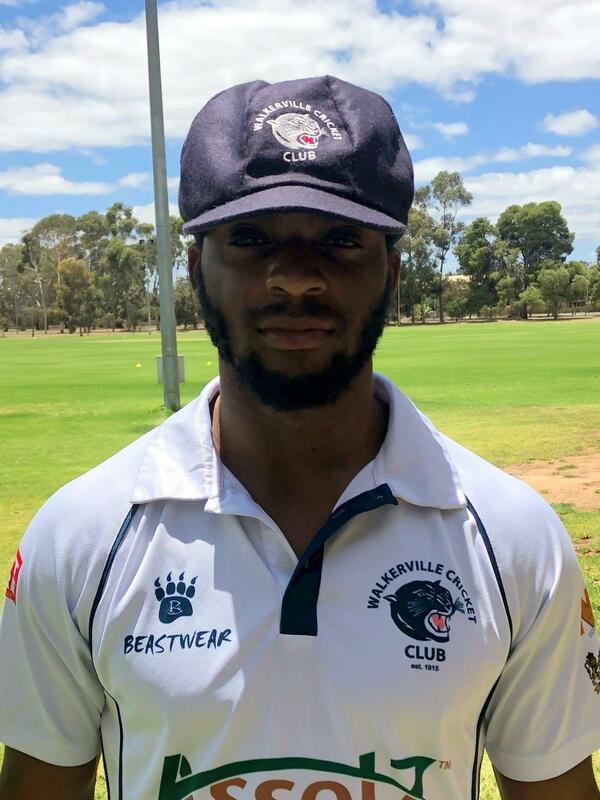 Kamau Leverock and his Walkerville Cricket Club teammates have won on their First Inning score on the First Day of their Two-Day Adelaide Turf Cricket Association - Kookaburra Sports A1 Premier Grade Round 11 match against Hope Valley. Walkerville won the toss and sent Hope Valley to bat, they were restricted to 177/7 after 40 overs, in reply Walkerville would score 197/6 after their 40 overs. J Sykes was the top scorer for Hope Valley with a knock of 87, Scott Blackmore was the pick of the Walkerville bowler with figures of 9-1-34-3, while Leverock bowled 9-0-39-2. Leverock would lead the chase scoring 70 runs, Mitchell Tanner was the pick of the Hope Valley bowlers with figures of 9-3-25-2.